Your transaction failed, please try again or send us an email. 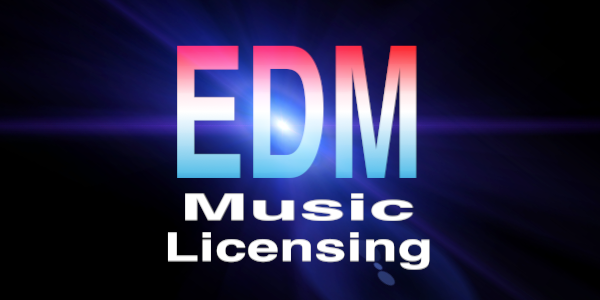 © 2018 EDM Music Licensing. All Rights Reserved.